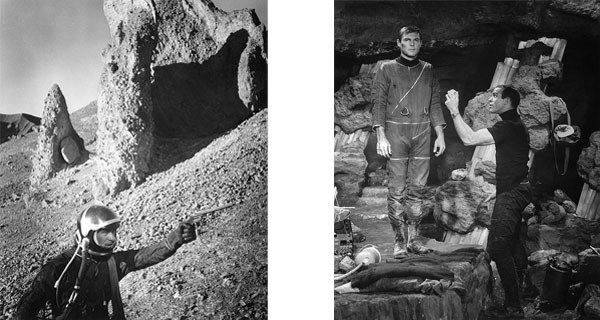 Out on Blu-ray and DVD for the first time in the UK comes the thrilling 1964 sci-fi adventure Robinson Crusoe on Mars. Penned by genre legend Ib Melchior (Angry Red Planet) and directed by Byron Haskin (who worked on George Pal’s War of the Worlds and Conquest of Space), this colourful sci-fi has gained quite the reputation over the years and remains a great example of imaginative speculative science-fiction fused with super visual design. And Holy Spaceman! 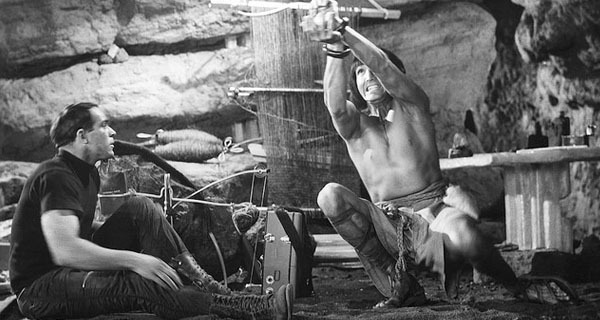 It also boasts an early (though brief) appearance of Adam West just before he made the big-time as TV’s Batman. 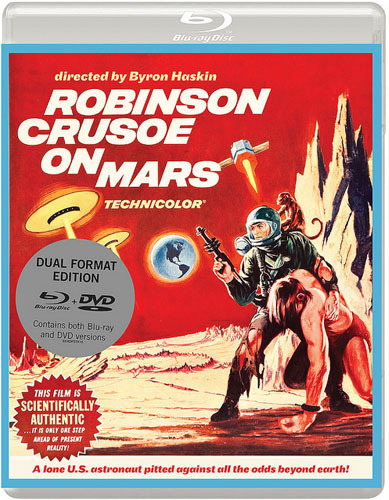 Still thrilling after all these years, Robinson Crusoe on Mars is released in Dual format on 23 November 2015 from Eureka Entertainment.